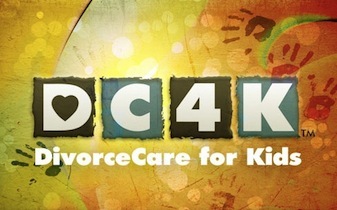 DC4K is designed for children ages 5-12 whose parents are separated or divorced. Our DivorceCare for Kids combines activities, music, and DVD dramas to create a safe place for kids. Kids learn to understand their feelings and express their emotions appropriately while they find joy and hope built on Gods love. August 1 - September 8 at the "Y"
Listen to what kids and others have to say about DC4K. Copyright © Elegant Theme DEMO. All Rights Reserved.